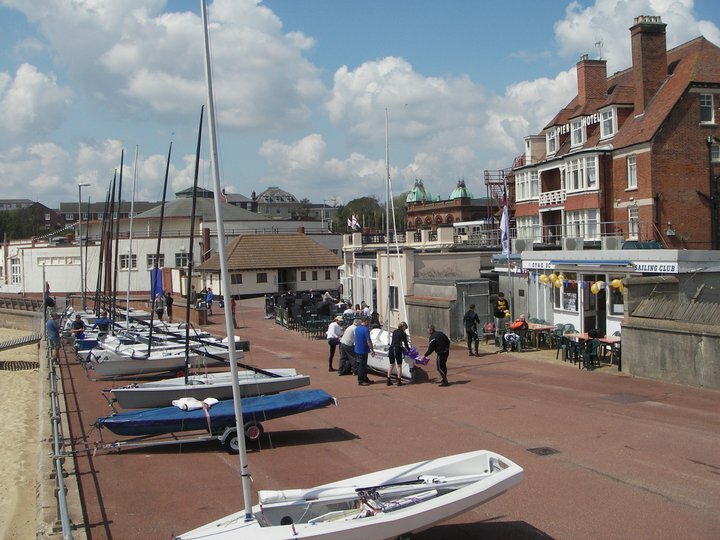 Gt Yarmouth and Gorleston Sailing Club would like to invite friends to a number of events the first on Monday 28th May. Come with or without you boat, and experience the joys of clean wind and open spaces, GYGSC – members will be available to offer an introduction to the Sea sailing experience. “It’s back”, race out to Britannia Pier and back. 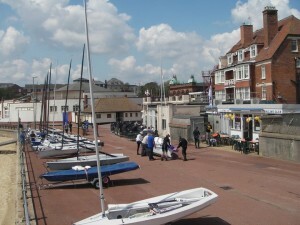 If guests would like to leave their boats on site until the regatta this should not be a problem. This is likely to be 2 races over a shorter inshore course than Sundays and with usually lighter evening winds a great opportunity to race on the sea. The evening sailing tends to attract more Single Handers especially Lasers than the larger weekend courses. This is our main open event of the year with 3 races back to back races each day.